Our society is more fast-paced than ever before. Our days start early, and we jam pack them with work, errands and anything else that might make it to our to-do lists. As a result, we get less sleep and feel more and more stress and tension in our bodies. It’s safe to say that we are all aware of the many benefits of massage, both mental and physical. Physical massage has been known to build your immune system, offer relief to areas of the body feeling stiff or in pain and helps to detoxify your body. You can boost the benefits of massage even more by adding the practice of meditation. Meditation is the practice of turning your attention to a single point of reference. You can do this by an increased focus on your breathing, body sensations or a word or phrase known as a mantra. The idea of meditation is to turn your attention away from distracting thoughts and focus on the present moment. This is easier said than done and usually requires a lot of practice! Meditation helps you bring balance to your emotional state. It alleviates stress and can help you prioritize what’s important to you and what matters in your life. Many times, we allow our minds to wonder and tend to worry about things we have no control over. When you meditate, you train your mind to work differently by removing your mind’s focus on difficult thoughts. Massage and meditation have been used for thousands of years. Nowadays, people from all walks of life, not just the rich, can experience the benefits of both massage and meditation. When you combine both mediation and massage, the benefits can be immediate. The longer you use the combined therapy, the better your results will be. No matter how wonderful the massage is, some clients are still occupied with the stresses of life and end up leaving with lingering tension. It can be hard for some of us to focus on our massage and not let our mind wonder. So, how can you go about meditation and being more mindful during a massage therapy session? There will never be a shortage of stressors in our lives. What’s important is that we learn to manage our stress. 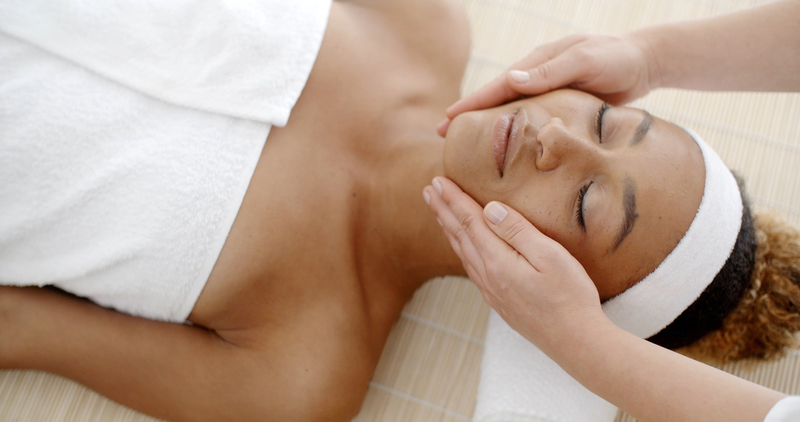 A physical massage session can leave your muscles, tendons and joints feeling more relaxed. Meditation helps fill your mind with peace and tranquility. Together, these two therapies allow us to tackle stress and live a more well-balanced, happy life!